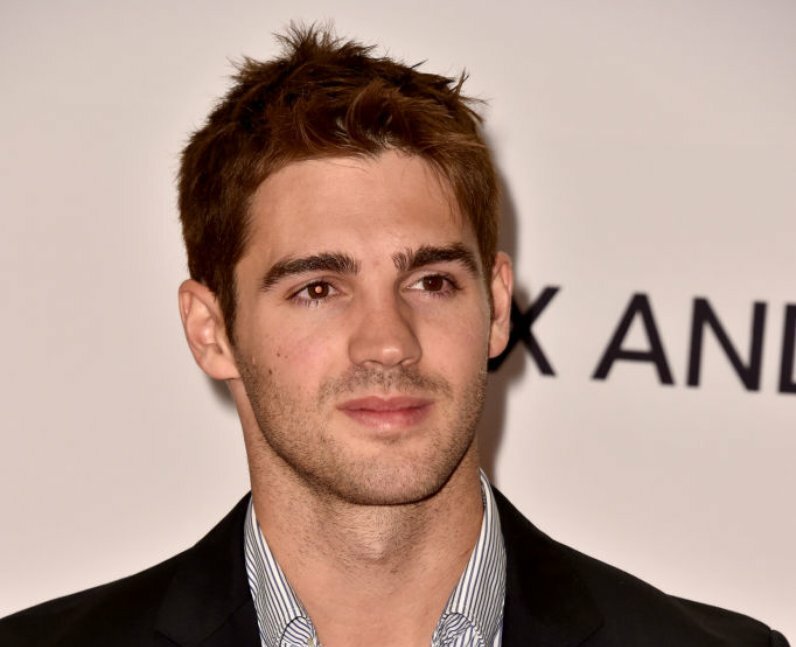 Steven R McQueen reprises his role as Jeremy Gilbert in CW 'Legacies'. Steven is not a series regular, but he is, so far, slated to appear in two episodes of 'Legacies'. Jeremy Gilbert is the brother of 'The Vampire Diaries' protagonist Elena Gilbert.